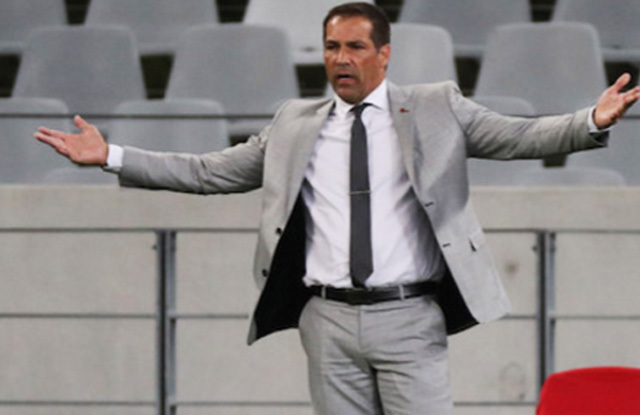 Careless play and uncalled for mistakes need to be eradicated in order for the Team of Choice to return to winning ways, says Maritzburg head coach Roger De Sa. A stunning 15th minute goal from Kurt Lentjies gave Maritzburg the half time against SuperSport lead in Pretoria on Wednesday night. But their first half efforts were undone in the second half after the home side fired in four unanswered goals to clinch a 4-1 defeat. “We spoke about that (maintaining focus after going ahead), we spoke about not going defensive and to keep going (in attack). But then we made one or two school errors and went 2-1 down. 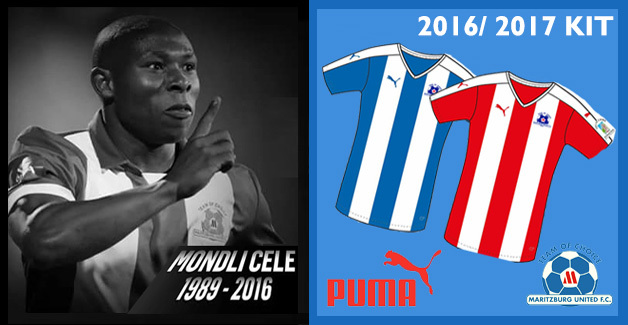 A side like SuperSport, once they up, they are going to keep on going,” De Sa said after the game. The Team of Choice tactician again emphasised the need for his men to cut out unnecessary mistakes, but he did also see a few positive to take into the match against Free State Stars this coming Sunday. "We lost our way a bit. There was a bit of fighting spirit, we kept on going, we tried, we gave a debut to a young boy (Mondli Dlamini), but, ja, you know we can’t make those types of mistakes and expect to get anything out of the game,” said De Sa.